Teodora, a Roman courtesan and former slave girl, marries the Roman emperor Justinian and assumes the throne as Empress of Rome. But the divide between nobility and slave is too great. Teodora seeks justice for her people, and revolution and armed conflict erupt in both Byzantium and Rome. 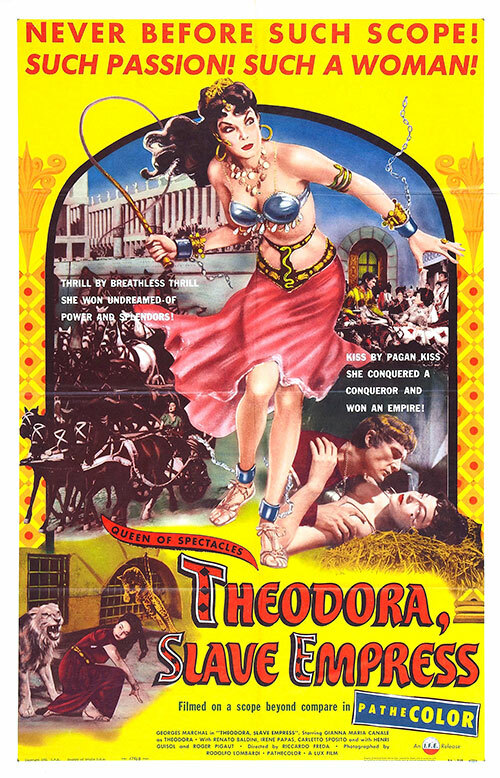 0 Response to "Theodora, Slave Empress (1954) Riccardo Freda "